As a Veteran-Owned company, we are proud to support our "Quiet Professionals". When you enjoy Crum's, take pride in knowing that you support this worthy cause. 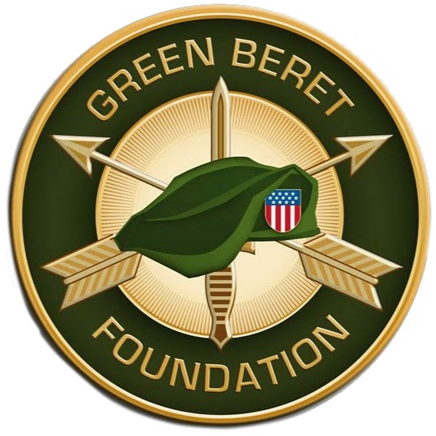 For every bottle purchased, a donation is made to The Green Beret Foundation. Doug Clift is a founding member of Crum’s and a major pepper head. Having met through their wives more than a decade ago, it seemed only natural that when his buddy Chris came to him with the idea of starting a hot sauce company, Doug was all-in; and the pair teamed up to officially launch Crum’s LLC in 2014. A career civil servant who’s worked as a Program Manager for the Department of the Navy, the Patent and Trademark Office, and the Census Bureau, Doug’s knowledge and background made him an asset in getting the company off the ground, and he’s been a passionate team member—and avid user—of every iteration of Crum’s Hot Sauces ever since. Doug’s brother Russell Clift was brought onto the task force in 2015, when he had the hot opportunity to become a partner in Crum’s and handle the nitty-gritty of making sure the products met with compliance, passed regulations with the FDA and state health departments, and maintaining production logs and records. Perhaps not the most exciting of jobs, but certainly one that keeps these sauces on the hot list and out of the hot seat—and it balances out the more high-flying gig he has as a commercial pilot. A retired Marine pilot, Russ shares Chris’s deep ties to the military and understands the dedication it takes to brave the mission.